The Internet of Things (IoT) is creating new opportunities in every industry. From the shop floor to the shelf in the store, companies are innovating with IoT solutions to gain efficiency, generate new revenue streams, and get closer to the customer. 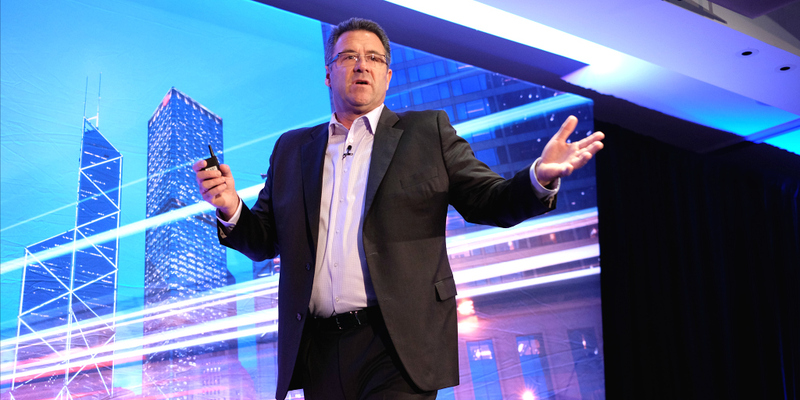 At the 2016 SAP Executive Summit on IOT, Rick Imber, General Manager, Extended Supply Chain and IoT Business at SAP, said business models are changing faster than ever. Companies need instant insight into operations so they can take action in real-time. Introducing the IoT can bring a business to life. People, processes, and assets become connected and begin to work as one. Data turns into actionable insight that can be used to improve everything from preventative maintenance to the customer experience. Adding IoT solutions can also be quite disruptive to the status quo. Imber said it’s important to harness the Big Data generated from IoT. As sensors are added to everything, companies need a strong digital framework and platform that can scale and adapt to the new business processes and models created. 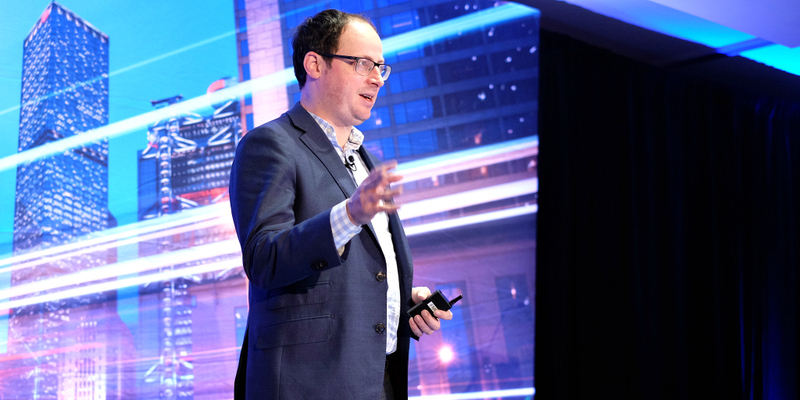 Nate Silver, founder of FiveThirtyEight, author of The Signal and the Noise, and master of turning data into predictable outcomes, took the stage next. In 2008, Silver gained notoriety for correctly predicting the election results of the primaries and Presidential winner in 49 states. This election is turning out to be a bit more unconventional and unpredictable. Silver said it’s not clear which presidential candidate has the momentum right now. Clinton has a significant lead in the polls however uncertainty is high. Silver said polling is becoming more difficult and there are many more swing states this year. However, a predictable pattern he did discover is that whichever candidate is in the news tends to decline in the polls. That’s because the news tends to be bad and the public doesn’t particularly like either candidate. 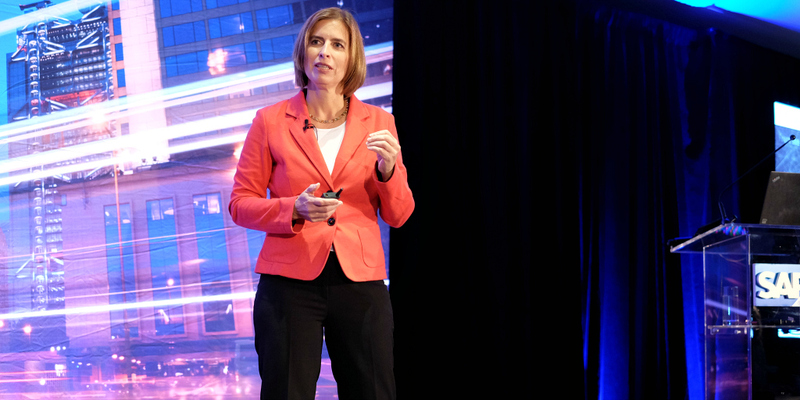 Tanja Rueckert, EVP, Line of Business Digital Assets and IoT at SAP, followed Silver with insight on IoT and the impact it will have on companies. She said it’s not all about technology. It’s not just sensors and machine learning. For an IoT project to be successful, skilled people from the plant to the boardroom need to be involved and committed to transformational change. Rueckert said sequential processes will become more parallel and networked. Collaboration throughout the company will be essential. Collaboration with business partners will accelerate also. Supply chains will transform into value chains and logistics networks will become supplier networks. IoT will also bring companies closer to their customers. Rueckert said the consumer driven economy requires personalized production. And as connected products spawn new services, new business models will rise up and pricing structures will change. Smart companies will leverage the IoT to improve profitability in current operations and generate new revenue streams. For instance, Tennant Company, a manufacturer of industrial and commercial floor cleaning machines, is adding value for its customers with IoT based solutions. 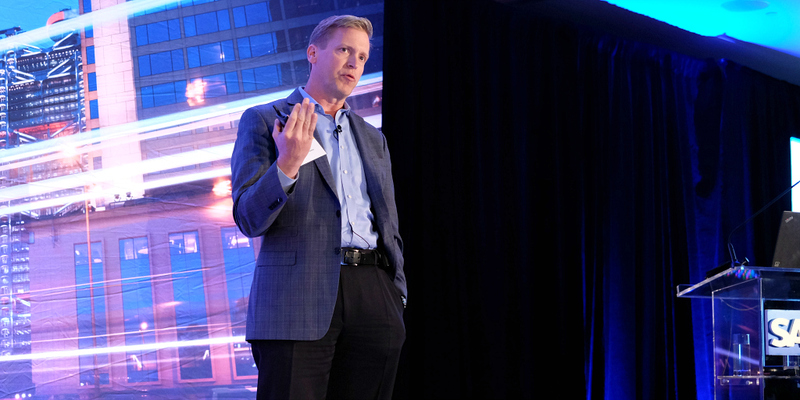 Paul Wellman, CIO at the Tennant Company, said Tennant’s IRIS IoT solution connects the floor cleaning machines to the cloud to improve customer service. Wellman said a Tennant machine with an IRIS IoT device on board, sends usage, location, and maintenance data to Tennant. The data is collected and presented to customers on an easy-to-read dashboard they can use to improve machine utilization, find lost machines, and identify service needs. For Tennant customers, that means overall fleet productivity goes up and total cost to clean goes down. For Tennant, this new IoT enabled service means more machine data to manage, more customer business intelligence on machine assets, and more professional services based business. And this is just the beginning of how Tennant is reimagining its business with IoT and Big Data. To learn more about the SAP Executive Summit on IoT click here.